Sweet love and even some sweet music. Chris Brown's consistency is absolutely astonishing. Every week, something new is out whether it's a new song, feature, video or he's just doing something! 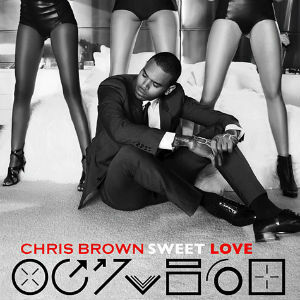 Check out the video to his latest single 'Sweet Love' off his 5th studio album Fortune, which is scheduled to be released July 2nd in the UK and July 3rd in the US of this year. I am coppin' that for shizzle.